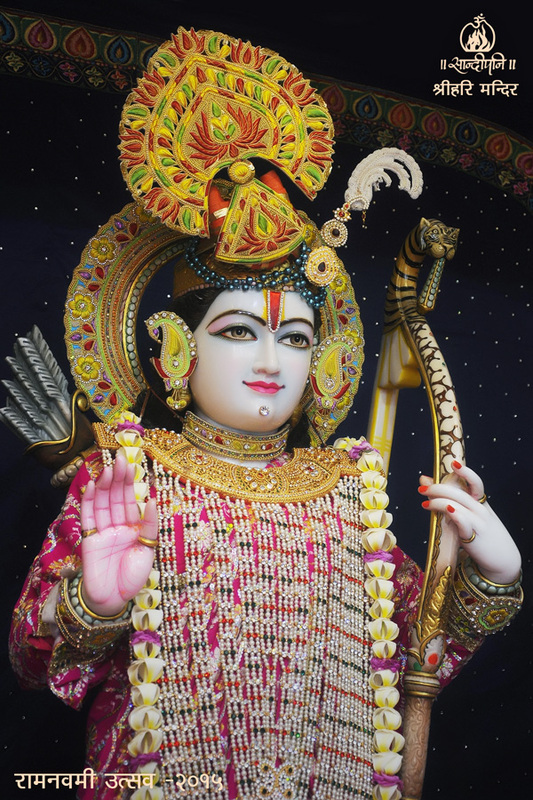 How is it possible to establish the ruling of Lord Ram at the present time? It is not possible for just politicians seated in Gandhinagar or Delhi to establish the ruling of Lord Ram. The start of every noble cause must begin with us. Every person’s life is Ayodhya in which Lord Ram’s rule must be established. Lord Ram, meaning, the Supreme Truth, must have a place in the hearts of every person.